Dedicated to provide our cadet pilots with the best environment for premier aviation training, HMA offers quality campus amenities to suit the needs of all cadet pilots. We also provide facilities for sports and recreational activities. At HMA, we believe in the right environment for conducive training. We want our cadet pilots to feel right at home at the training centre, with facilities and services for training and recreational purposes. All HMA cadet pilots are required to stay in the campus accommodation. 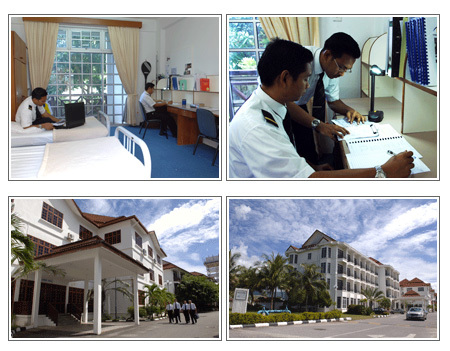 Our campus accommodation is available for cadet pilots at HMA. All rooms are on a twin-sharing basis, air-conditioned and fully furnished.